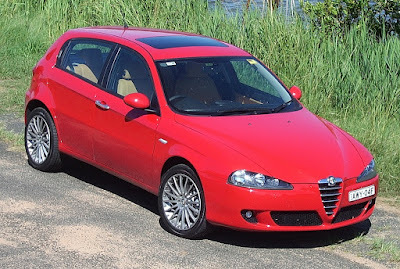 Despite a multi-marque design career across a wide variety of brands, Walter Maria de Silva will, for me, be best remembered for the design renaissance he brought to Alfa Romeo, when he designed the Alfa Romeo 156; and the Alfa Romeo 147. 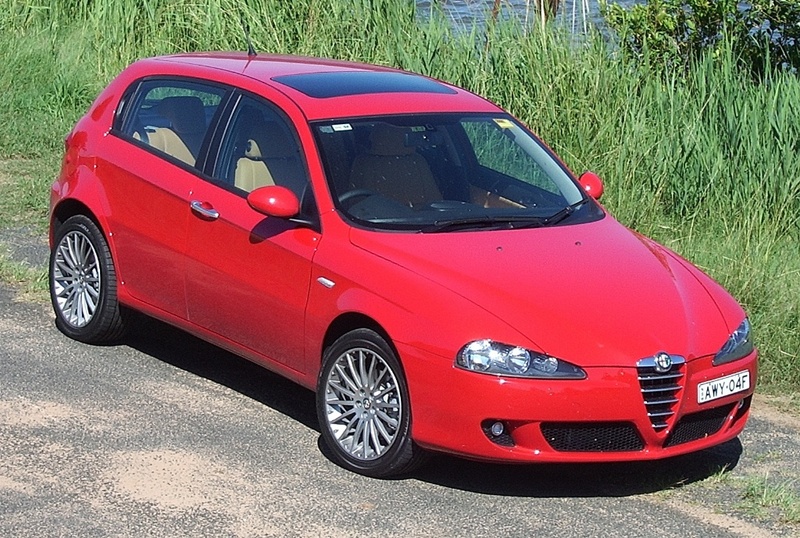 After years of directionless design, de Silva’s first two cars became an iconic re-imagining of the Alfa Romeo design themes built around the famous heart-shaped grille. 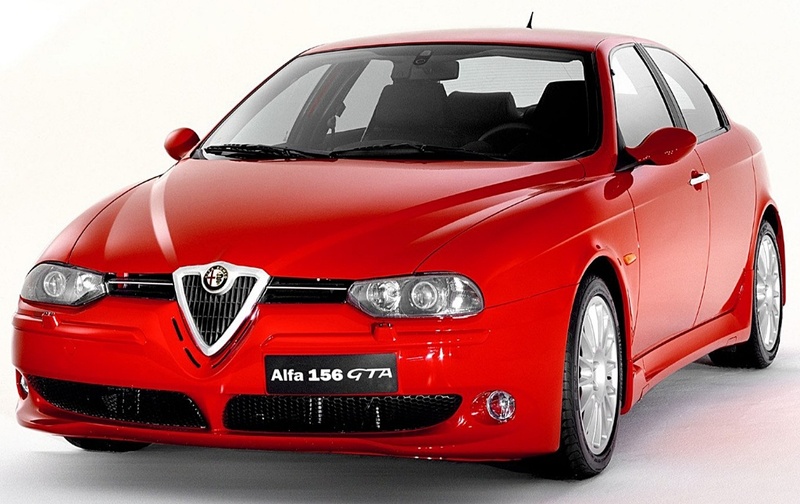 Both the 156 and 147 were also momentous because they were among the first new mass-production cars to feature no front bumpers whatsoever. 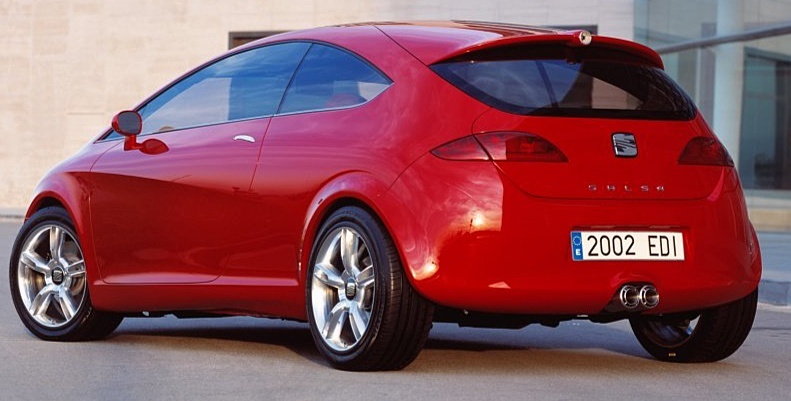 The two became pacesetters in how to combine crash protection, with sleek front-end styling. 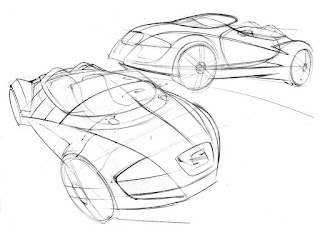 De Silva began his design career in 1972, aged 21, at FIAT’s Centro Stile, before moving on the I.DE.A Institut in 1977, where he learned much from design chiefs Franco Mantegazza, and Renzo Piano. 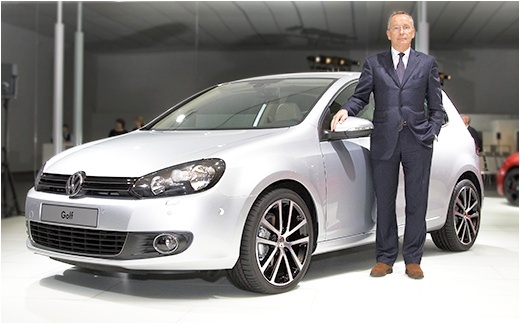 Walter de Silva joined Volkswagen Group in 1988, as head of design for SEAT in Spain, where he unleashed his talents on two new concept cars, the Tango roadster and Salsa. However, it was his work on the mainstream models; Cordoba, Ibiza, Altea and Leon which soon brought him a host of ‘Good Design’ awards. In 1992 Ferdinand Piech appointed him head of Audi group design, where he had responsibility for SEAT, Audi and Lamborghini. With the Egoista concept he introduced the themes which now form the basis for the most recent Lamborghini models. He also penned a Miura concept in 2006, using the original 1971 Bertone design as inspiration. 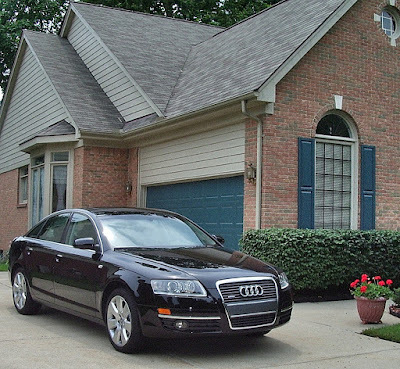 However, he is best known for his work with Audi, which began with the 2005 A6, where he developed the full height, single-frame grille, which is now common to all Audi models. 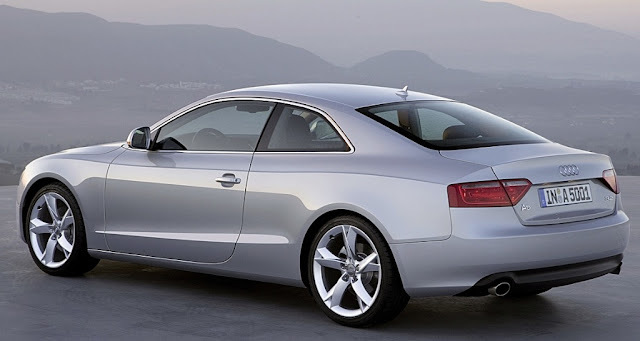 After the A6, he designed the 2005 Audi Q7, the 2006 Audi TT and his favourite, the 2007 Audi A5. 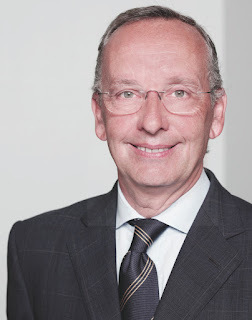 Walter was appointed head of Volkswagen Group design (for all brands) in 2007, where he took responsibility for the strategic design forms of all Group marques. Most significantly, at Volkswagen he re-drew the forms of the forthcoming 2008 Golf, Passat CC and Scirocco, which had been originally designed by his predecessor, Murat Gunak. 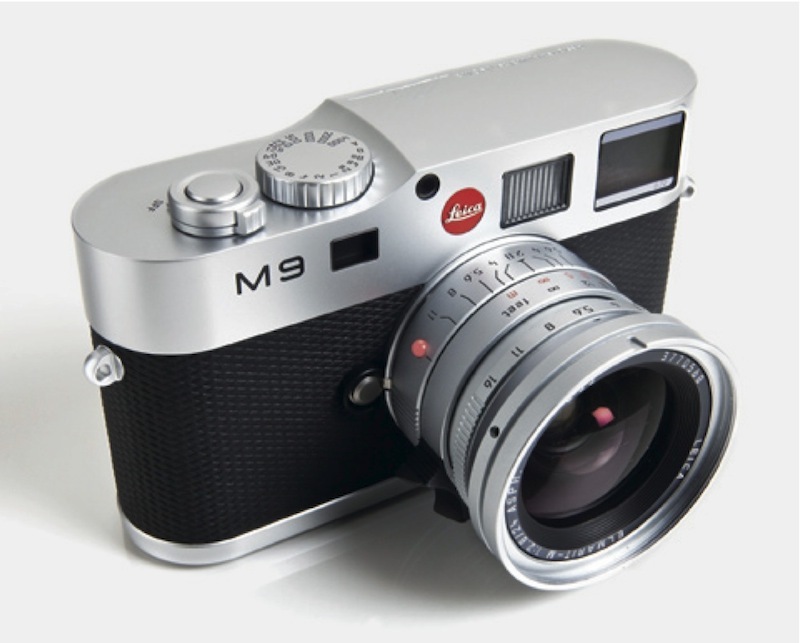 Like many great designers, Walter de Silva could bring his skill set to non-automotive design, and he was responsible for designing the Leica M9 Titanium camera. 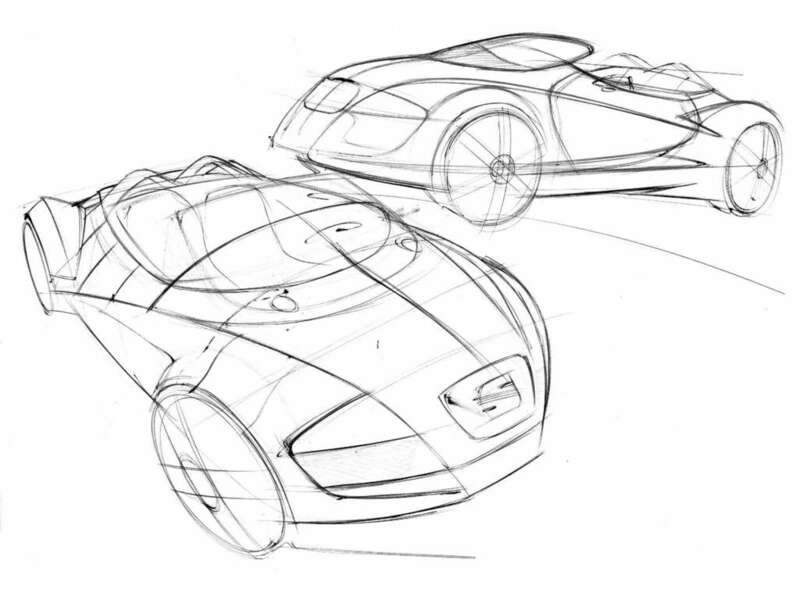 Walter de Silva joined the Turin-based IAAD (Istituto d’Arte Applicata e Design) to lead a Master Class, with his good friend and VWAG colleague, Giorgetto Giugiaro, and will continue to advise VWAG as a consultant. The 64-year-old is retiring and will return to live in Italy.